The best products aren’t just used, they’re cared for and they’re loved and they bring out real emotions in their users. 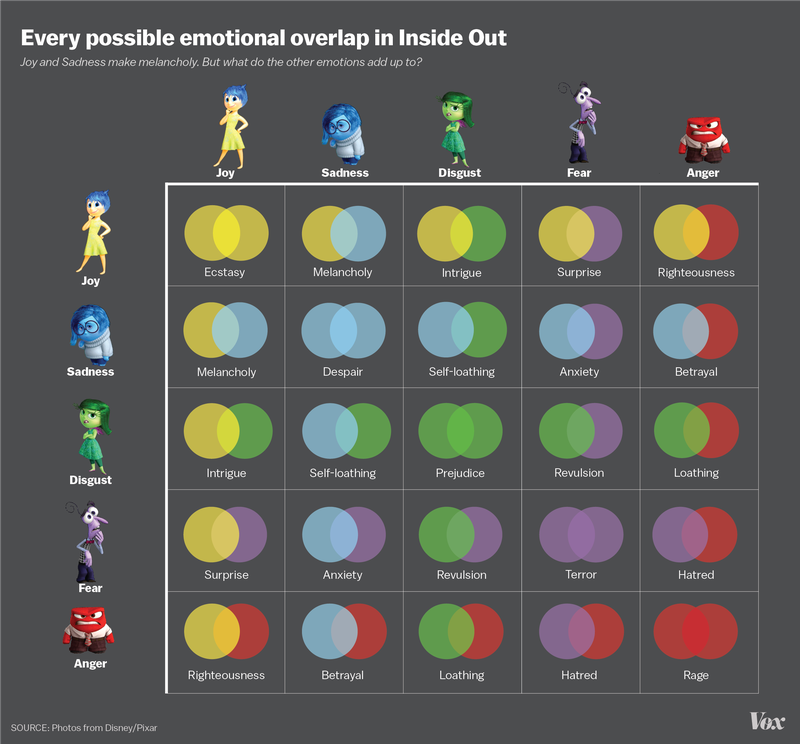 In the book Emotion and Website Design by Dianne Cyr (Professor in the Beedie School of Business at Simon Frazer University in Vancouver) you will find 4 outcomes that elicit emotions in users. (You can read all of Dianne’s book online here for free). It can be difficult to measure enjoyment but it follows that people are going to prefer using products that they enjoy using. If you’re going to try and make your user experience an enjoyable one; you’re probably going to have to spend some time talking to your users and studying your users to find out what it is they define as “enjoyable”. Is it aesthetic, tactile, process, gamification, etc? Once you have these concepts you can design to meet your users expectations of enjoyment better; though you’ll still need to test your designs to check to see if you have succeeded in meeting those expectations. It won’t be a surprise to find that a user who feels involved with a product; is more likely to feel positively about that product. That means providing a place for interaction so that users can develop that involvement. It may forums, it may questionnaires, it may be straight product interaction, it might be a user’s club but involving a user with a product is likely to bring direct benefits to your sales. If they don’t trust you, they won’t hang around. It’s so basic, that it might not need mentioning, except that so many clever designs forget to accentuate the idea that the user can trust the interaction. How your users perceive trustworthy is likely to vary; Dianne’s book shows that jewellery shoppers online are more likely to trust a beautiful high-end looking website than a simple cheap one for example. You’ll need to research this to make it work for your users. Satisfaction is not a vague concept online. It’s a measure of the overall quality of experience; the “stickiness” if you like of a great web concept when compared to a decent concept. Facebook expects to see its users dozens of times a day; satisfaction is part of the reason for their return. That doesn’t mean that satisfying your audience is guaranteed. That like almost every other emotional design outcome is guaranteed by working closely with your users to create the UX they expect.